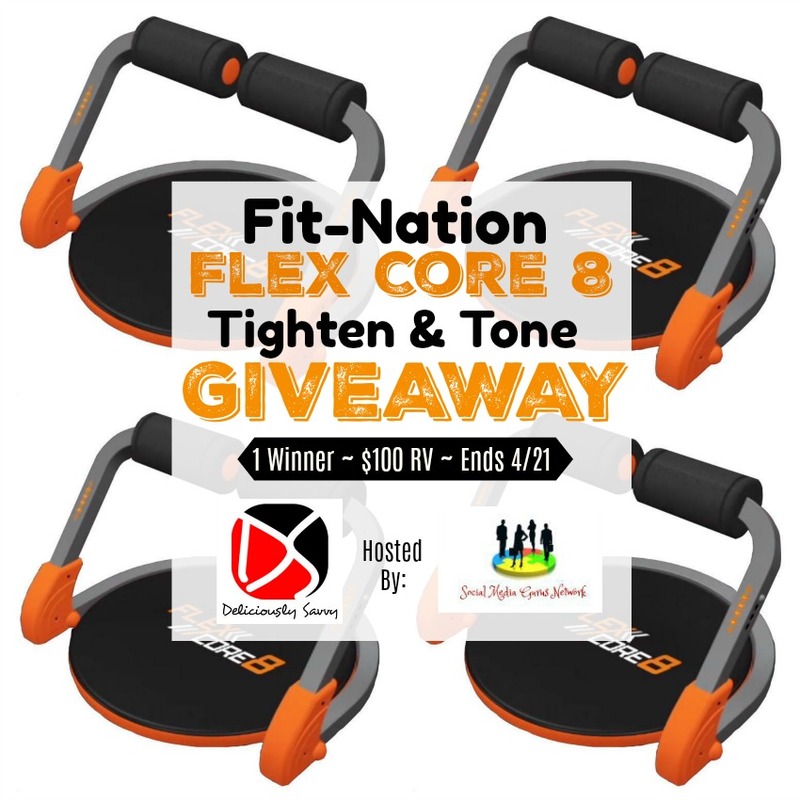 Fit-Nation Flex Core 8 Tighten & Tone Giveaway! 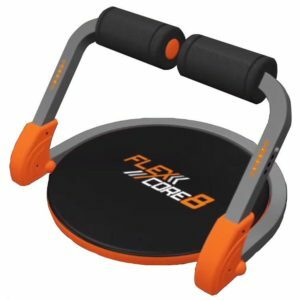 FitNation Flex Core 8 combines 8 muscle building exercises plus cardio for maximum results in less time! It has adjustable resistance that will help you do perfectly supported full range of motion reps. It’s like having your very own personal trainer spot you during every repetition. It helps you to lose weight & build muscle at the same time! *Results May Vary. ONE (1) lucky winner will receive a Flex Core 8 from Viatek of their very own (RV $100)!